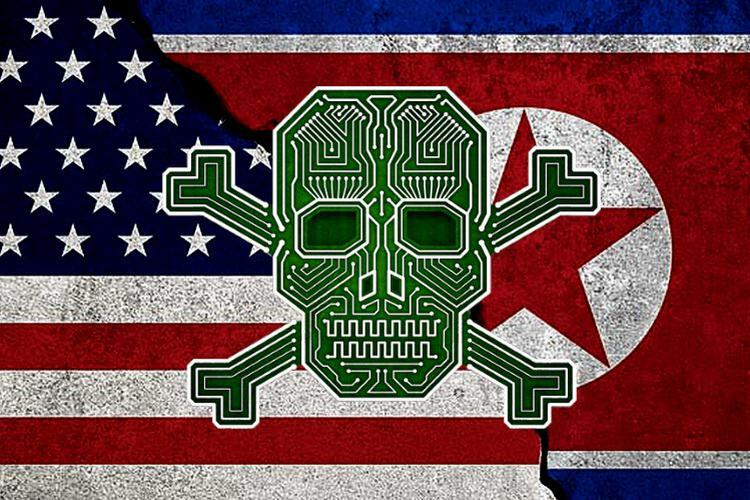 Amidst the ever-increasing tensions between the United States and North Korea, the White House made an explosive claim earlier this month, alleging the Korean state of engineering the ‘WannaCry’ cyber attack. 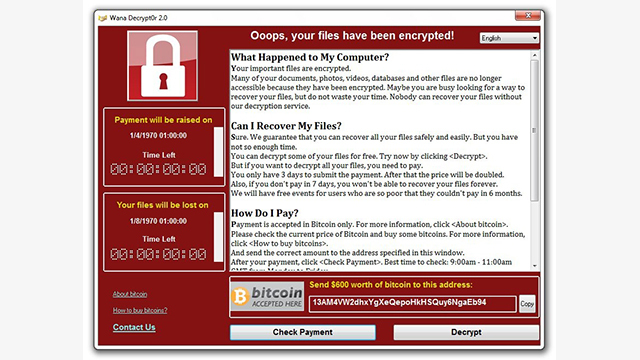 Not one to keep mum in the face of a hulking political power like the United States, North Korea has now retorted by claiming that all such allegations are false, and if the US government is so confident of North Korea’s involvement in the cyber attack, they should provide solid evidence to back their claim. The aforesaid message was relayed to the US government by Pak Song Il, North Korea’s Ambassador for American affairs at the UN, who didn’t mince words in stating that the White House’s statement alleging North Korea of orchestrating the worldwide cyber attack is nothing more than “baseless provocation“. He went on to say that all such claims are a medium to generate an “extremely confrontational atmosphere” between the two countries which are already on the cusp of war. The North Korean government rebutted the claim soon after it was published by The Washington Post, calling it ‘absurd’ and stated that it doesn’t feel it necessary to respond to such allegations. And now that their UN envoy has explicitly asked the US government to submit evidence of Korea’s hand in the global attack which affected around 200,000 systems globally, it remains to be seen how the White House tackles the situation.